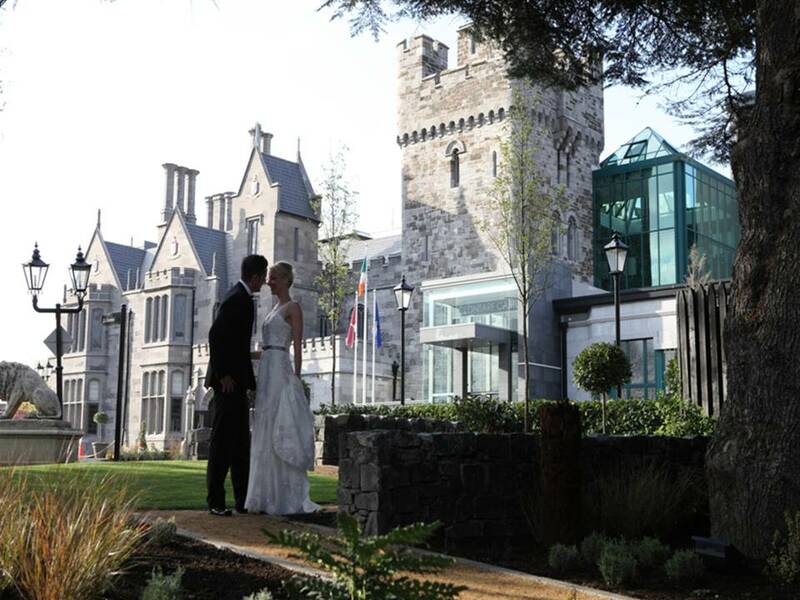 Clontarf Castle Hotel is a unique 12th century castle like no other. 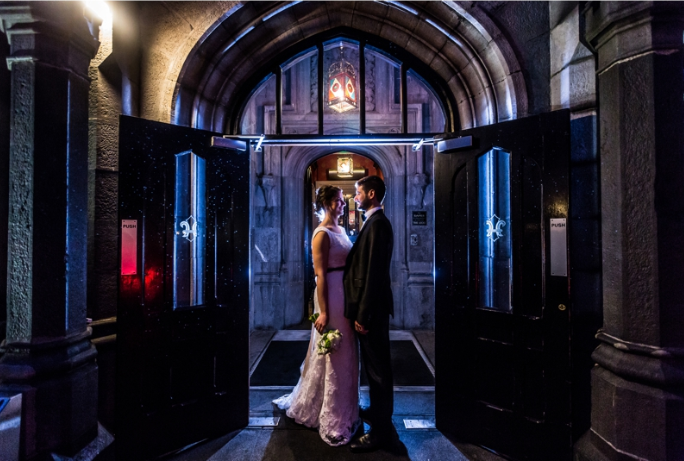 Couples will experience a combination of the romance and tradition of a historic Irish castle, with all of the luxuries of the 21st century, following a significant investment that has seen glamorous, bespoke interiors that will capture your imagination and enrich your senses. 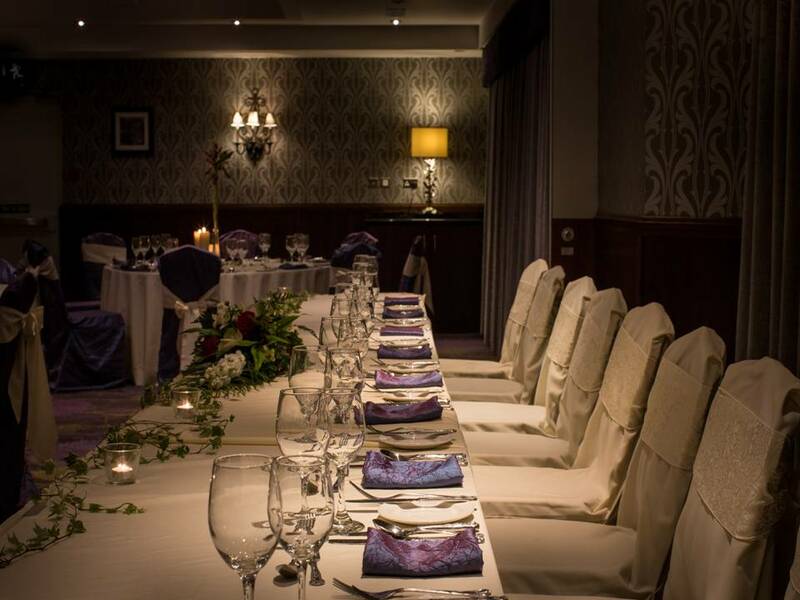 This beautiful wedding venue will impresses the most discerning bride & groom to be. 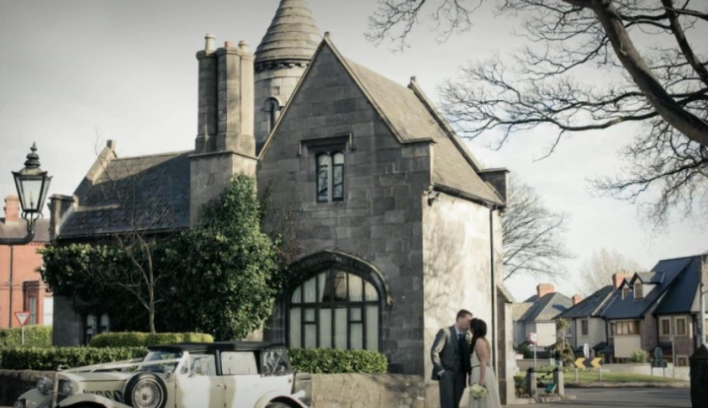 From the arrival up the secluded, leafy driveway to the breathtaking 12th century castle façade, this truly is the setting that romance was made for. 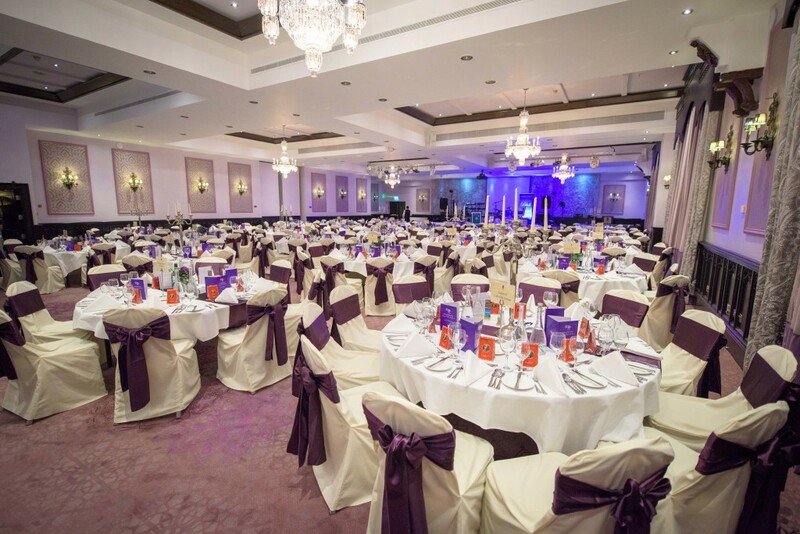 Clontarf Castle Hotel has seen generations of wedding celebrations played out within these walls. From traditional weddings in the magnificent Great Hall & intimate civil ceremonies in the Viking or Tower Suite to bespoke receptions in the medieval setting of the main dining room with its dramatic high ceilings and wonderful stained glass windows, there are many options to choose from. 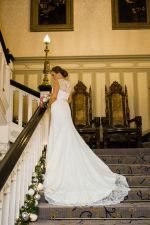 Our experienced wedding team will be with you every step of the way to guide and advise you and to assist with all of those all important finishing touches that will make your dream wedding all you wished for and more.